New WX pattern ushers in cooler air and seasonal temps….Breezy to Windy Weather will be on….More often then not…..Dry Weather now likely the next 6 to 10 days unless another cut off low forms off shore…….Last week of June Hot!! As expected…very light breezes occurred Friday. Today Saturday, and into Sunday should experience a slow increase in mainly mid afternoon and early evening breezes. Temps near the 8000 foot level will remain unchanged for the next 3 days with highs in the upper 60s to low 70s. Today’s afternoon winds will average in the 10 to 15 MPH range with some of the breezier areas gusting to 20mph…..Still considered light by Mammoth standards. By Sunday afternoon and evening breezes may reach 25 mile per hour. The upper trof in the Pacific Northwest will begin to approach the coast Monday and move through Tuesday. Monday through Wednesday will experience stronger breezes with Tuesday afternoon and night being windy in many areas, especially down wind of Mammoth Pass. 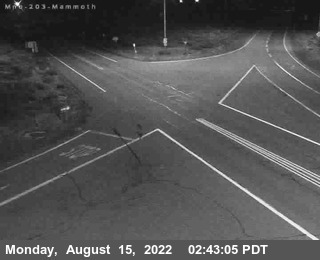 Winds SW 30 to 40mph are expected in areas of Mammoth at the 8000 foot level. Crest winds Tuesday will likely be in the 60mph class. It will be a cool morning Wednesday with lows in the low 30s. A warming trend begins Thursday into Saturday….Just in time for the Solstice. It appears that the GFS is going to be more correct in its depiction and continuation of troughing in our future. The Dweebs longer range outlook in now taking into consideration the new 00z Saturday ECMWF, that has another weak trof moving to the north of our area the following Sunday. This means that more breeze is expected for the first weekend of Summer…then into the following first half of Week 2. Although temperatures will warm up into the 70s the following weekend, upper 70s are not as likely now. Winds tapered down considerably as the latest trof moved east out of the Pacific NW. A surface high over Northern CA was responsible for creating some northerly flow which will become more easterly today. Overall, a good day to paint outside as light winds are expected. Not So by mid afternoon Saturday as the next in series of systems approaches the Pacific northwest. Winds will come up a bit by mid afternoon from the Southwest. Expect afternoon breezes Sunday as well. The next stronger trof and associated cold front moves inland early next week.. Although the front will be dry for Mono County, it will bring stronger breezes and high fire danger as dew points will be very low. SW Winds Tuesday PM could be in the 30 to 40mph class in town. Temps the next few day will average in the low 70s…seasonal for this time of the year with lows in the 30s. It was 32 degrees at Sunrise this AM in Old Mammoth. Temps will be a bit cooler behind next weeks trof Wednesday AM with a few stations below freezing. Looking at the longer range ECMWF, out 360 hours….it is apparent that a significant warm up is going to occur the following weekend of the 21st. Temperatures will climb well into the upper 70s in the high country and approach 100 in Bishop by that following Sunday. Although there may be a little pull back in temps week 2…..Weeks 3 and 4 look very warm which includes the first week of July. FYI; it looks like a Modiki (weak) warm event is going to occur in the Fall. For you Fisher Folks out of San Diego, you may not have to travel far off shore later in the Summer/Fall to get you fill of Dorado and Yellow Fin Tuna! An upper low ejected through California during the AM hours Monday, too soon for daytime heating. Southwest flow pushed moisture and dynamics well into Nevada Monday. As a result, rains were heavy in parts of Nevada instead of the Sierra. A new Weather Pattern is set up now with a blocking upper high over Western Canada, forcing the westerly’s to undercut, thereby bringing a protracted period of trofing off the coast of California in the mean. This is a dry, breezy pattern for Eastern California. The good news is that temperatures will be mostly seasonal now through the next 6 to 10 days. Seasonal temps at 8000 feet is about 70 degrees, this time of the year. Pine pollen is coming on strong in Mammoth. Afternoons and evenings are a good time to keep windows closed when the winds are blowing or pine pollen will pepper everything. Nighttime lows will be in the 30s and 40s depending upon if the winds are blowing through out the night or not. Dew points will tend to be lower then normal in the SW flow. Longer range shows the Block over West Central Canada retrograding to the North of AK with slow continuous retrogression over time. The block over AK teleconnection usually favors a decent Trof at 150W to 160W this time of the year. This lends to more of a continental subtropical high over the Southwest into Ca. No doubt, heights will be a lot higher the last week of June to return the Owens Valley back into the 100s and Mammoth in the low 80s. 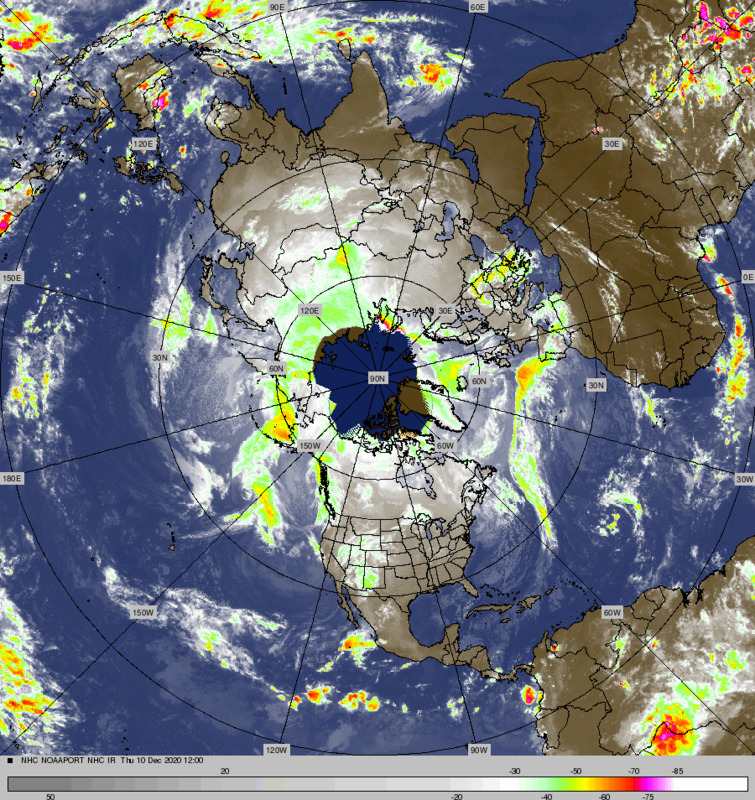 Will the next heat wave be accompanied by large scale SSE flow?, IE. Monsoon moisture? Time will tell…….